Annie B. Kay, MS, RDN, C-IAYT, is a registered dietitian nutritionist. She is also a certified yoga therapist—a master yoga teacher at the E-500 RYT level certified by the International Association of Yoga Therapy—with a licensed private practice. 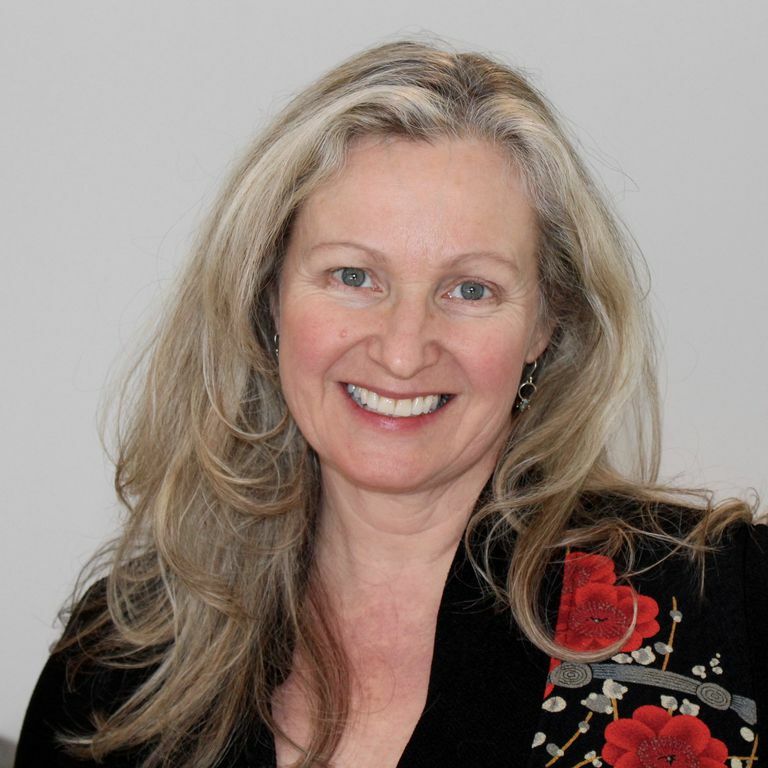 In addition to hosting workshops and retreats, Annie speaks at scientific conferences and writes for blogs and magazines, including Eating Well Magazine, Yoga Journal, Yahoo Health, Onebody.com, AmericasDoctor.com, Spirit of Change, South End News/Bay Windows, and others. She formerly wrote for the Massachusetts Department of Public Health, Kripalu Center for Yoga & Health, Johnson & Johnson, Proctor & Gamble Healthcare Consumer Institute, and Boston Scientific. She's appeared on CNN, PBS, and numerous radio shows and podcasts. The science of health is filled with mystery, but the basics of a healthful lifestyle can usually make things better. First, aim to understand what's going on white your health, then as compassionately as you're able, ponder the distance between where you are and where you want to go. I've seen many a sticky health issue improve greatly with ongoing mindful experimentation and small changes practiced over time. Please keep going.